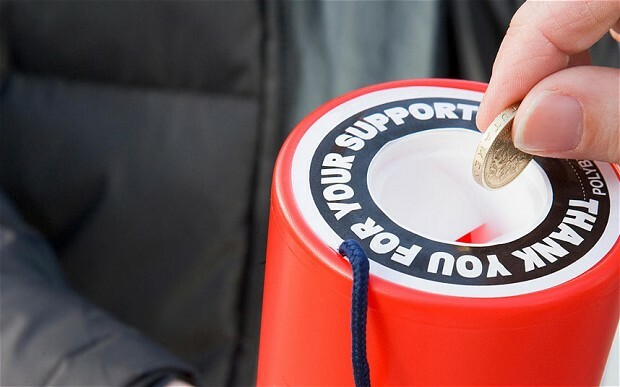 To maintain public confidence in the work of charities, charity law requires most charities (income over £10,000) to have an external scrutiny of their accounts. If you have recently signed up for a free subscription to the mobile phone company ovivo, you may be surprised to learn that the company has ceased trading. Almost everyone that uses the internet already uses cloud computing. There are a number of online accounting packages available which make the accounting process easier for small businesses and have the potential to increase profits too. UK Private Limited Company Formation – A brief guide. Real Time Information for payroll processing – are you ready?